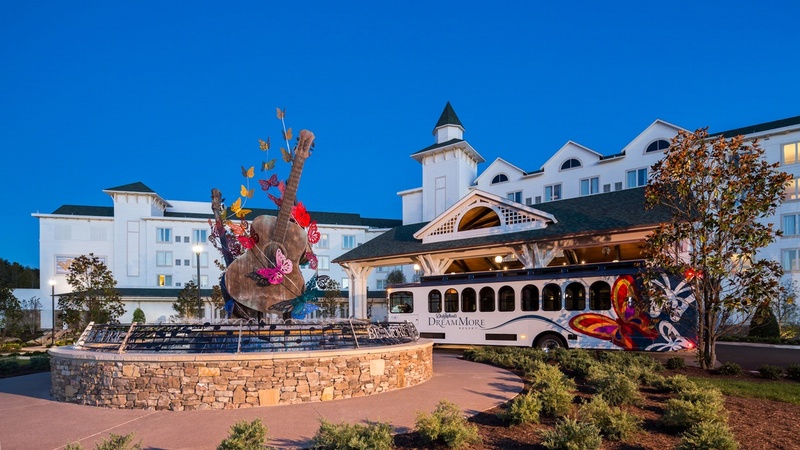 For a limited time, save 20% per night on our Dollywood Stay & Play package anytime March 28 - April 6, 2019. 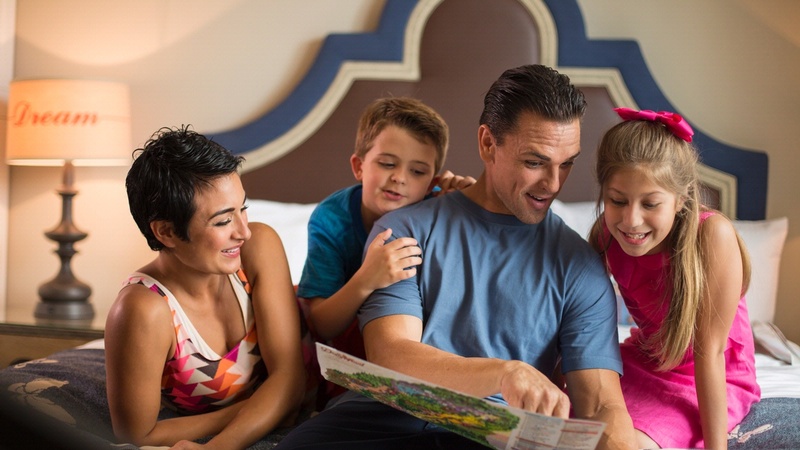 Complimentary Dollywood TimeSaver Pass – Each resort guest with a valid Dollywood ticket receives a complimentary Dollywood TimeSaver. That’s a value of $39 per person, per day. Dollywood TimeSaver can be used for TEN select rides and unlimited daily show reservations. 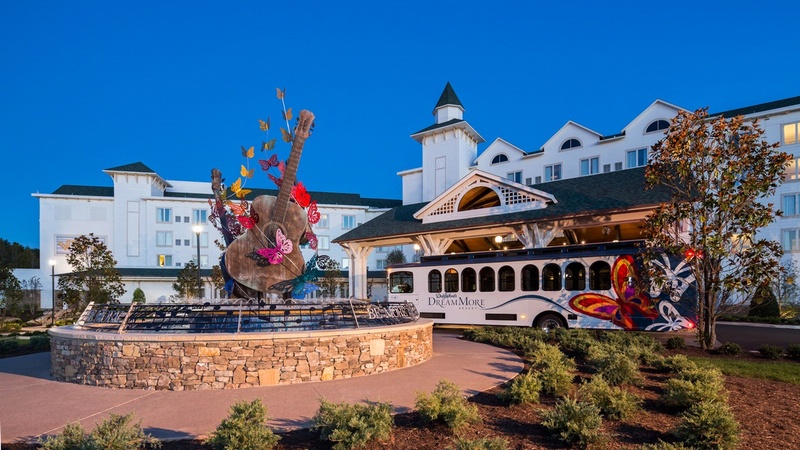 Complimentary Door-To-Door Transportation – Arriving in style saves you the standard parking fee of $15 per day, per vehicle for resort guests with tickets. Complimentary Package Delivery – Purchases made throughout the day will be delivered to your resort room for FREE! Saturday Early Entry – Every Saturday resort guests with tickets can enter Dollywood one hour prior to opening to enjoy a select ride. Note: *Additional Two-Day Dollywood admission tickets can be added during the booking process. Dollywood Operating Days and Hours Vary. Please visit, Dollywood Calendar, to view our full operating calendar. Cancellations must be made 72 hours prior to arrival to avoid penalty. One night deposit required at time of booking. Valid Travel Dates: March 28 - April 6, 2019. Package based on availability, room type and travel dates selected. Cannot be combined with any other offers, promotions or discounts. Restrictions Apply. Does not apply to groups of 10 or more. Advanced Reservations required. Must be 21 years of age to complete reservation and to check-in. Valid ID required. Note: *Additional Three-Day Dollywood admission tickets can be added during the booking process. Dollywood Operating Days and Hours Vary. Please visit, Dollywood Calendar, to view our full operating calendar. Cancellations must be made 72 hours prior to arrival to avoid penalty. One night deposit required at time of booking. Valid Travel Dates: March 28 - April 6, 2019. Package based on availability, room type and travel dates selected. Cannot be combined with any other offers, promotions or discounts. Restrictions Apply. Does not apply to groups of 10 or more. Advanced Reservations required. Must be 21 years of age to complete reservation and to check-in. Valid ID required. 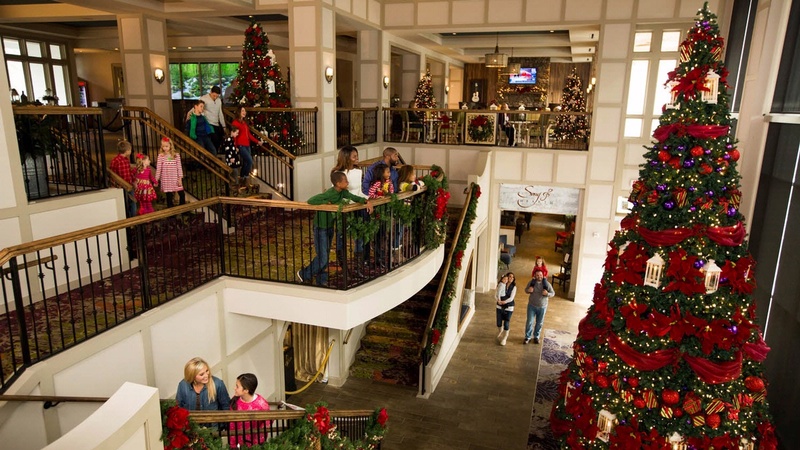 Book our Dollywood Stay & Play package and enjoy exclusive guest privileges. 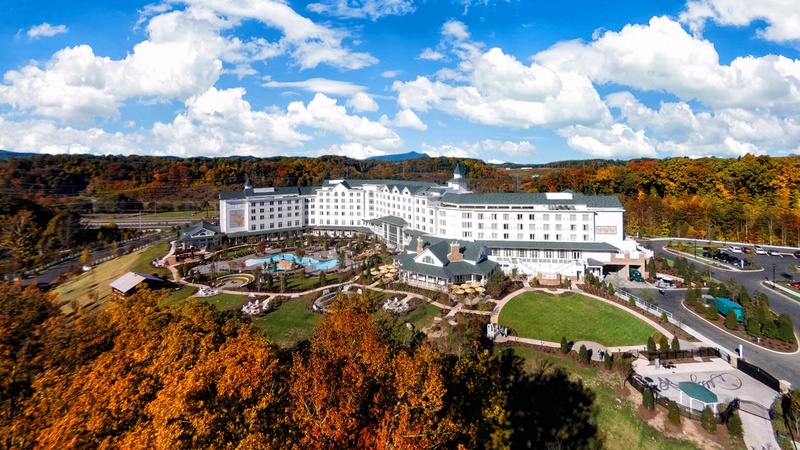 Book our Dollywood Stay & Play package and enjoy exclusive privileges that are only available for guests at Dollywood’s DreamMore Resort and Spa. Note: *Additional Two-Day / Three-Day Dollywood admission tickets can be added during the booking process. Dollywood Operating Days and Hours Vary. Please visit, Dollywood Calendar, to view our full operating calendar. Cancellations must be made 72 hours prior to arrival to avoid penalty. One night deposit required at time of booking. Valid Travel Dates: March 16, 2019 – March 27, 2019 & April 7, 2019 - Jan. 4, 2020. Dollywood is closed from Nov. 3, 2019 – Nov. 8, 2019. Package based on availability, room type and travel dates selected. Cannot be combined with any other offers, promotions or discounts. Restrictions Apply. Does not apply to groups of 10 or more. Advanced Reservations required. Must be 21 years of age to complete reservation and to check-in. Valid ID required. Take advantage of our advanced purchase booking option and receive 20% OFF per night. Note: Prepay reservations require full payment at time of booking in order to receive the discount. All reservations are subject to availability and cannot be changed or refunded once payment is submitted. If cancellation of or change to reservation takes place, guest will forfeit total room charge plus tax. Offer not applicable to groups of 10 or more. Blackout dates or other restrictions may apply. This prepay rate cannot be combined with any other offer, sale promotion, or prior purchase / reservation. 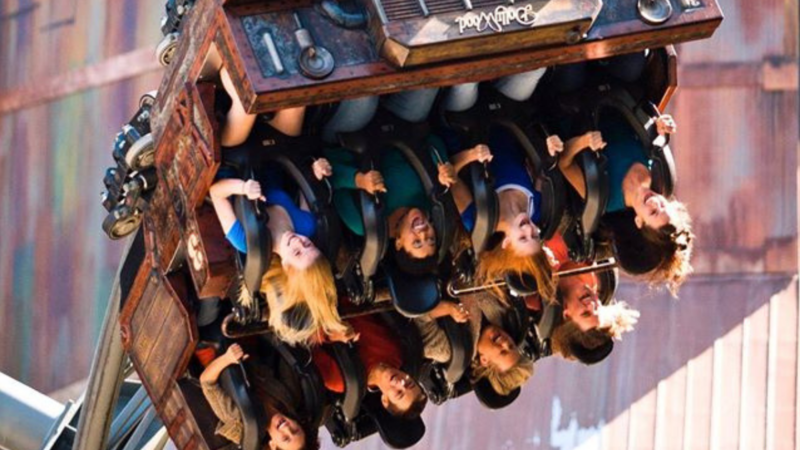 Dollywood admission tickets can be added during the booking process. Dollywood Operating Days and Hours Vary. Please visit, Dollywood Calendar, to view our full operating calendar. Package based on availability, room type and travel dates selected. Must be 21 years of age to complete reservation and to check-in. Valid ID required. Note: Dollywood admission tickets can be added during the booking process. Dollywood Operating Days and Hours Vary. Please visit the Dollywood Calendar, to view our full operating calendar. Cancellations must be made 72 hours prior to arrival to avoid penalty. One night deposit required at time of booking. Valid Travel Dates: Oct. 7 – Dec. 19, 2019. Based on availability, room type and travel dates selected. Cannot be combined with any other offers, promotions or discounts. Restrictions Apply. Does not apply to groups of 10 or more. Advanced Reservations required. Must be 21 years of age to complete reservation and to check-in. Valid ID required. For your next vacation, it’s time to really make it all about relaxation. Think days by the pool, a rocking chair to view the sunset and pampering galore. 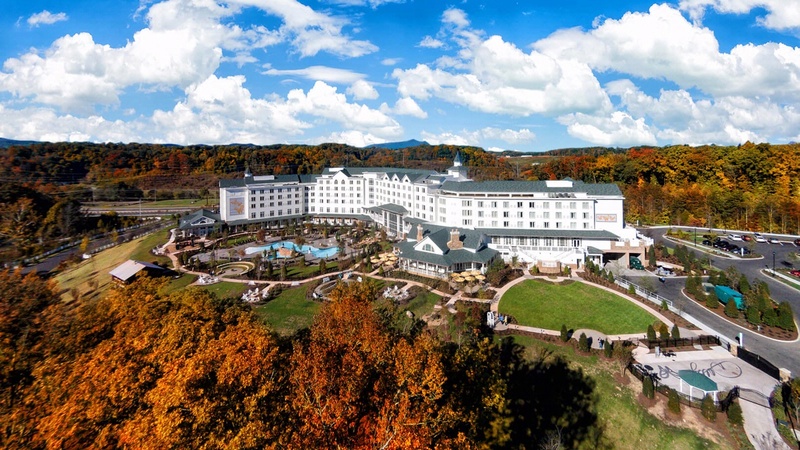 You might call it a Spa-cation – and it’s all at Dollywood’s DreamMore Resort and Spa. 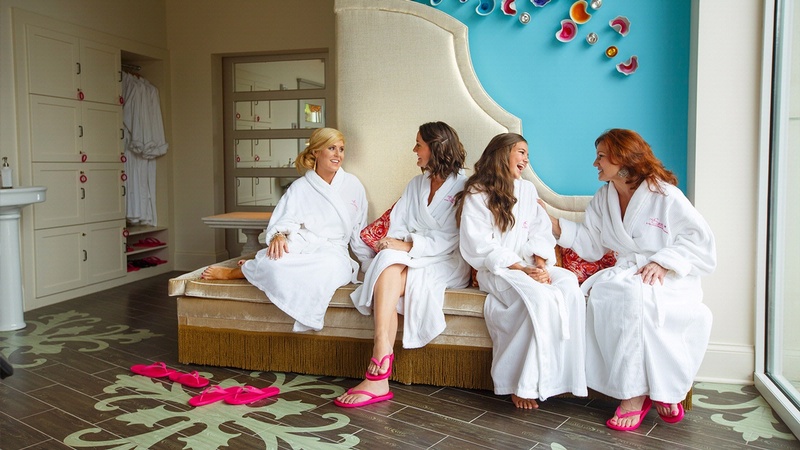 This special package includes your room and a special manicure / pedicure package – or $75 toward another favorite spa treatment. Just book it and feel the relaxation begin! (Gratuity is not included. 7 Day advance booking required. This package is available 7 days a week). Note: Resort restrictions apply. Cancellations must be made 72 hours prior to arrival to avoid penalty. 7 Day advance booking is REQUIRED. Gratuity for Spa service is NOT included. One night deposit required at time of booking. Does not apply to groups of 10 or more. Valid for travel NOW through Jan. 5, 2019. Cannot be combined with other offers. Dollywood park operating days and hours vary.